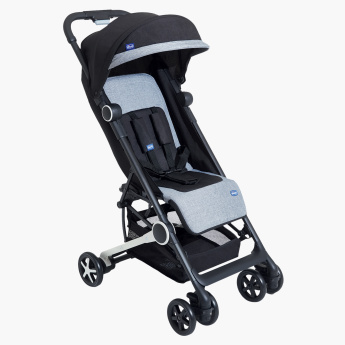 A practical buy for your comfort along with your kid's, this stroller is packed with delightful features. The padded seat secure with a five-point harness ensures the child stays put in place. It folds compactly and is easy to carry around and use.